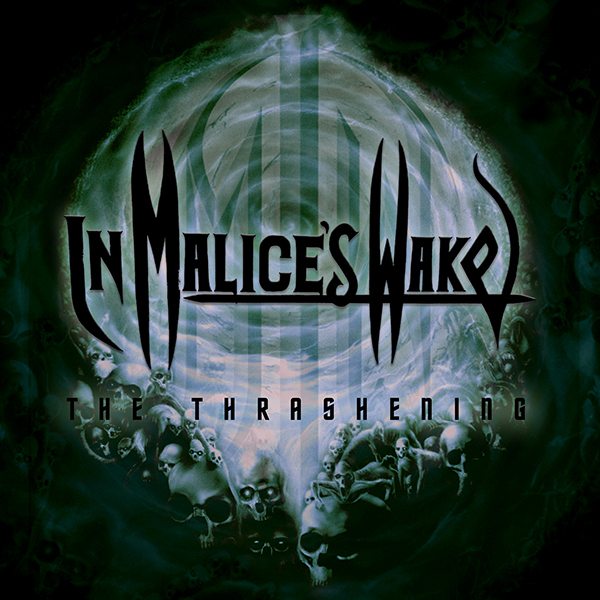 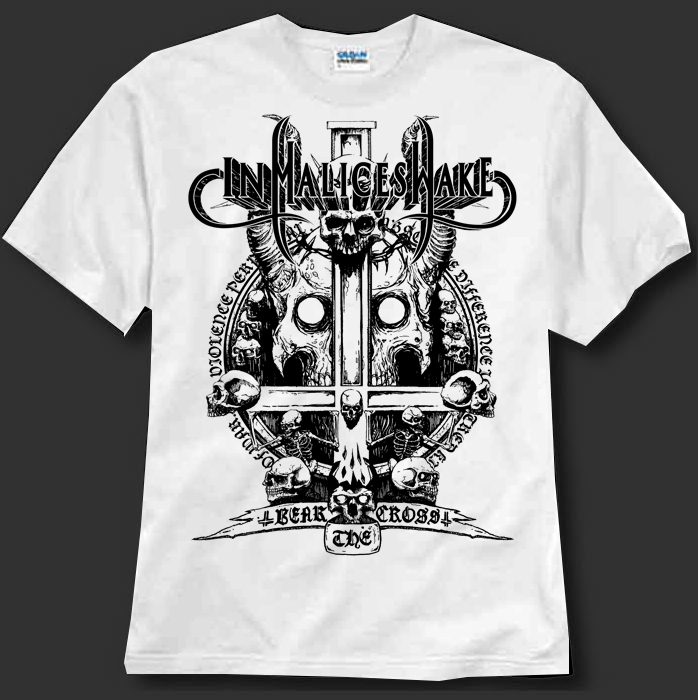 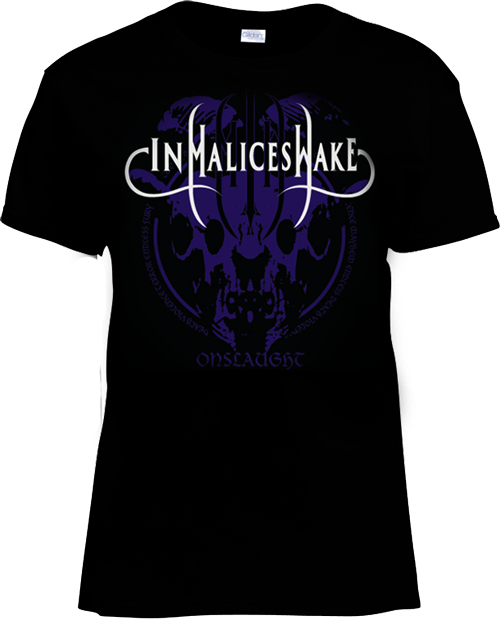 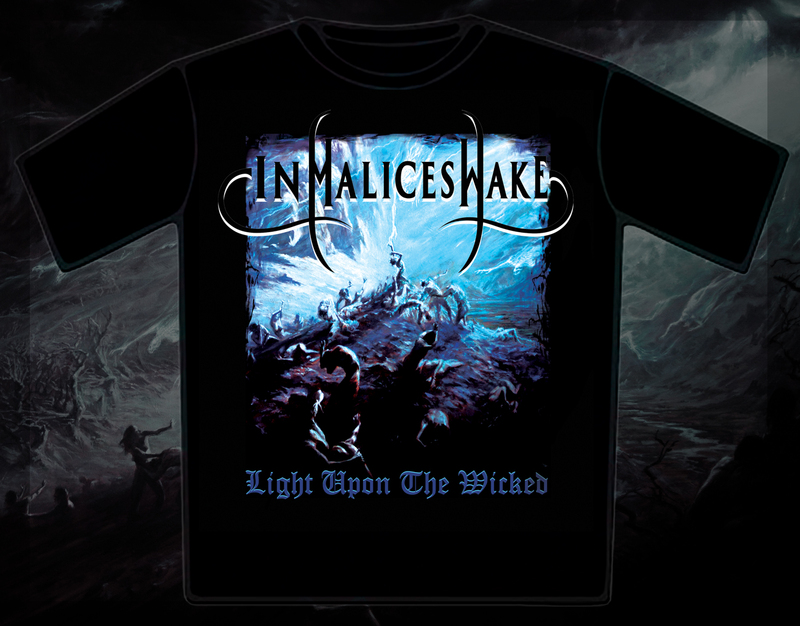 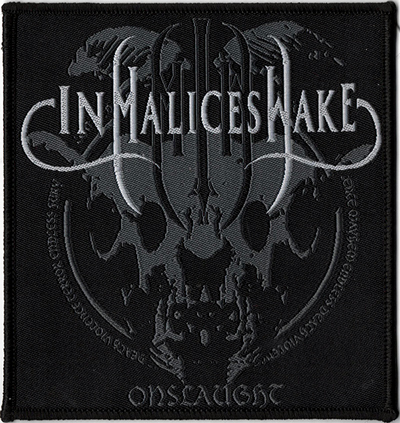 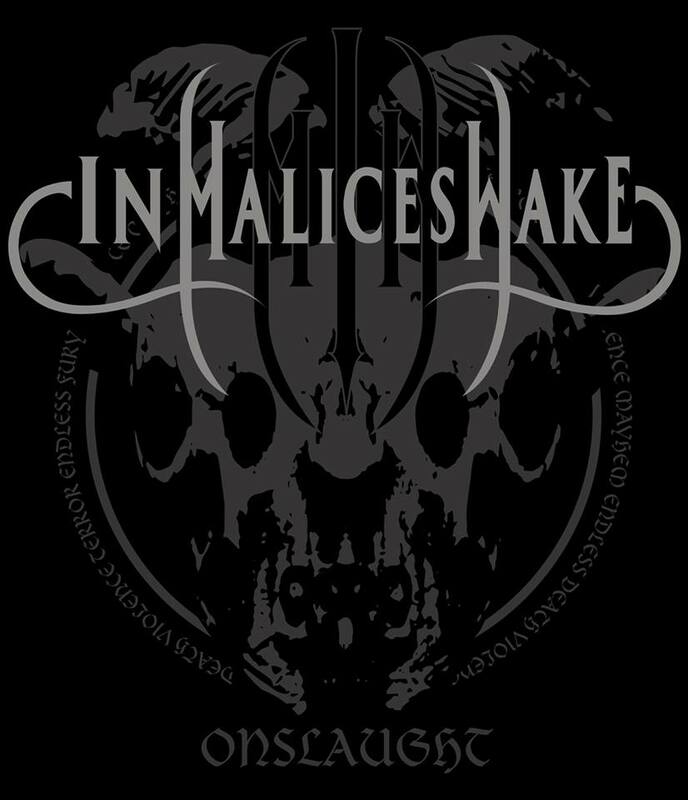 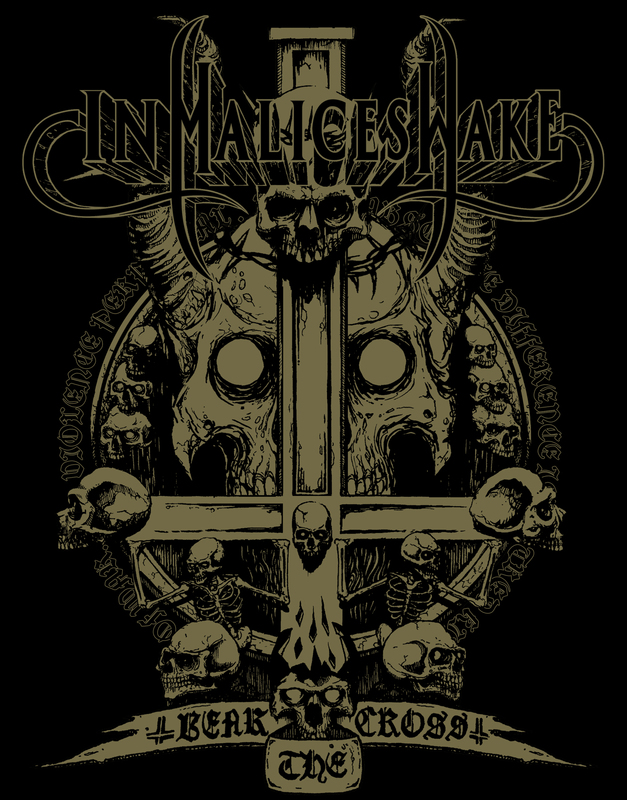 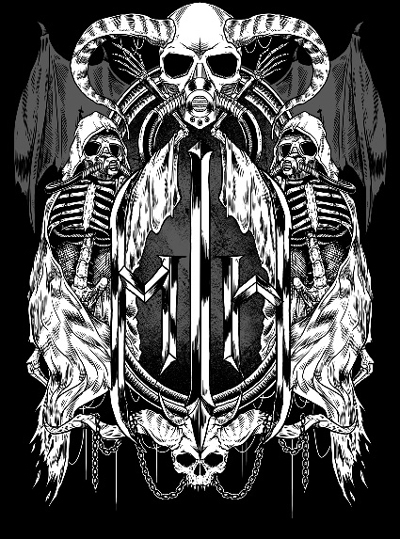 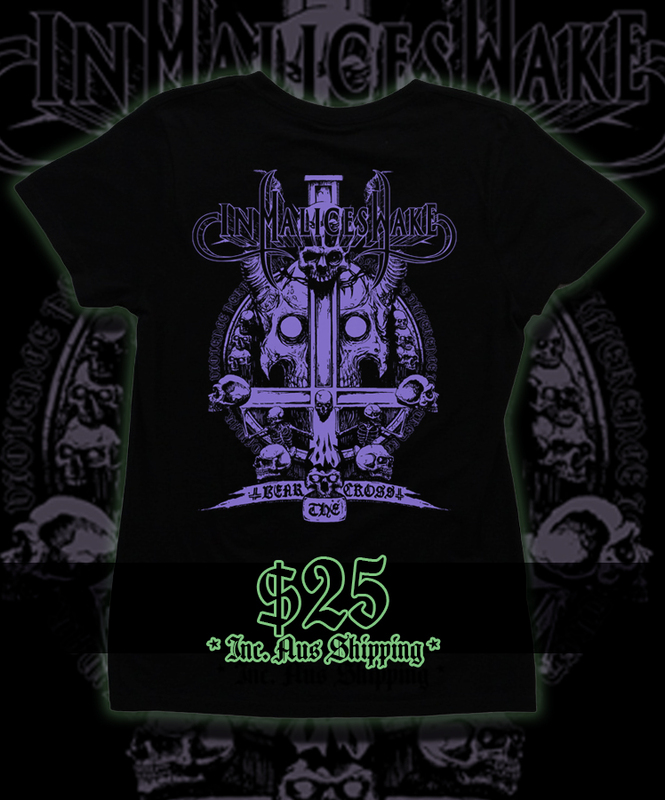 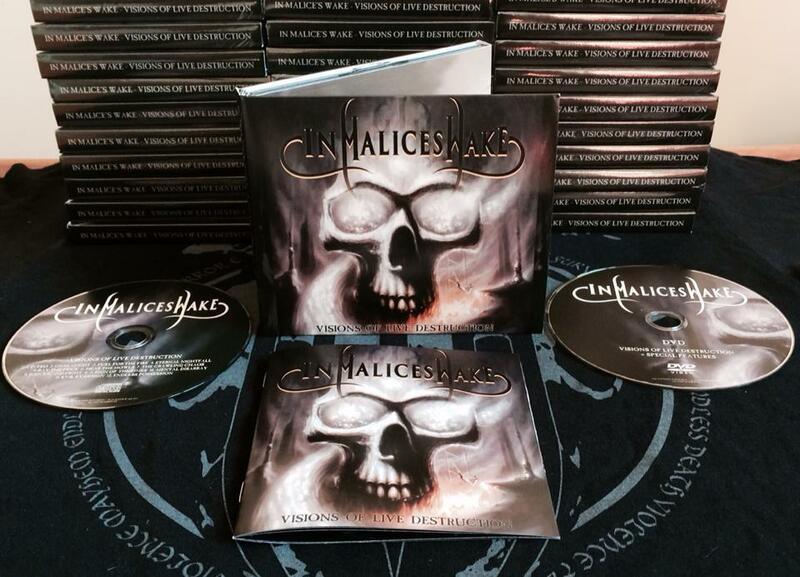 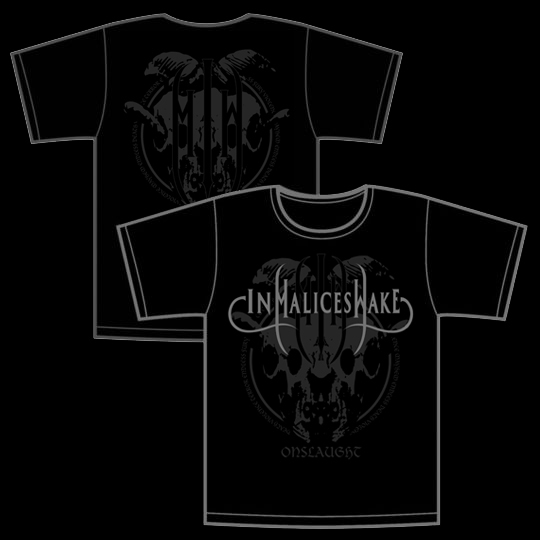 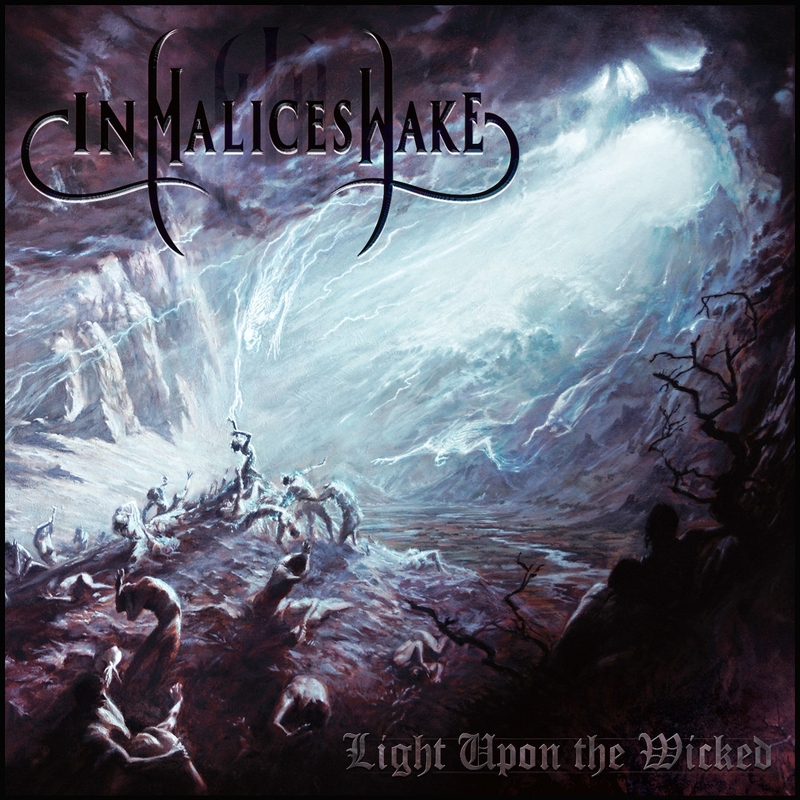 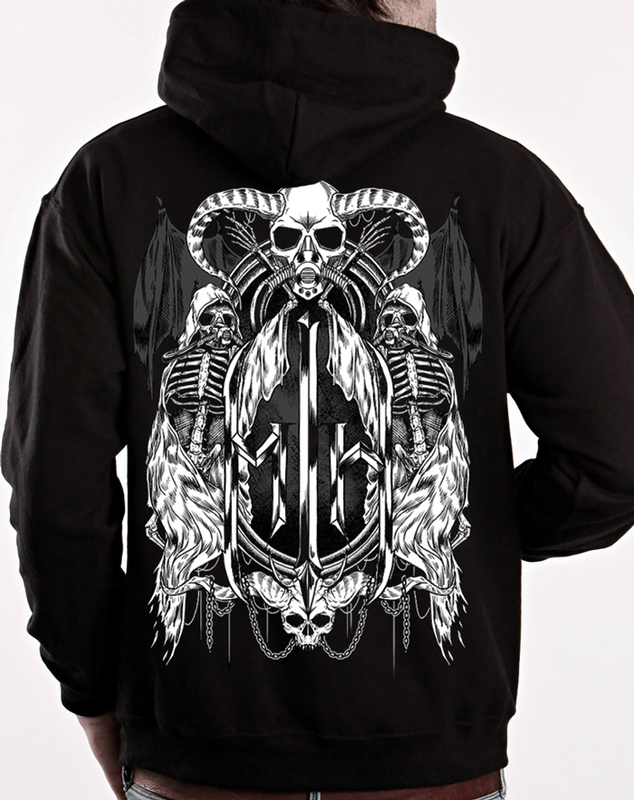 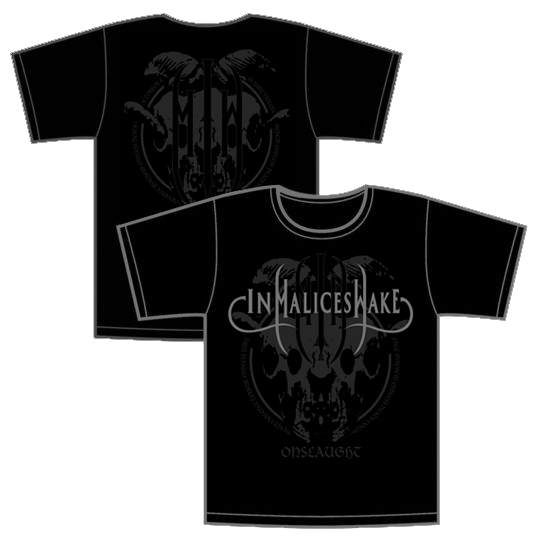 Thank you for visiting the Offical In Malice's Wake Merchandise Page. 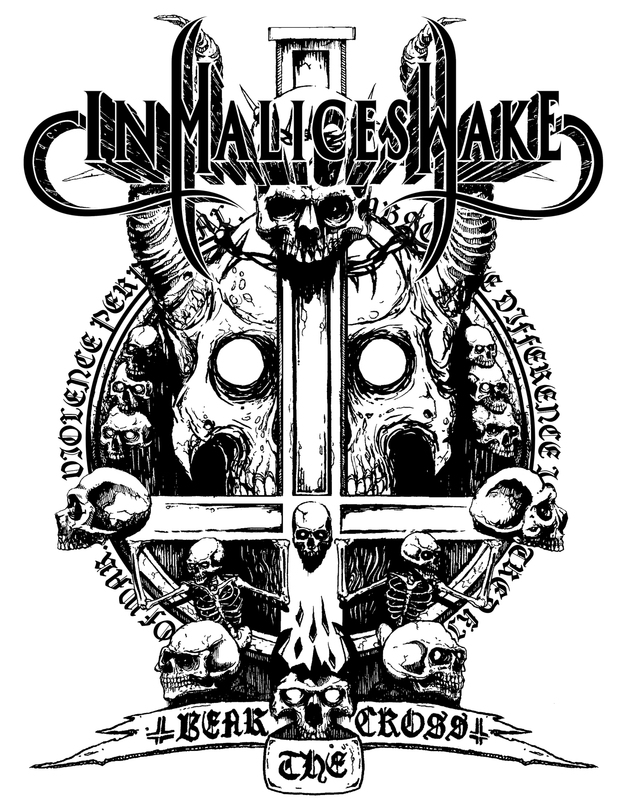 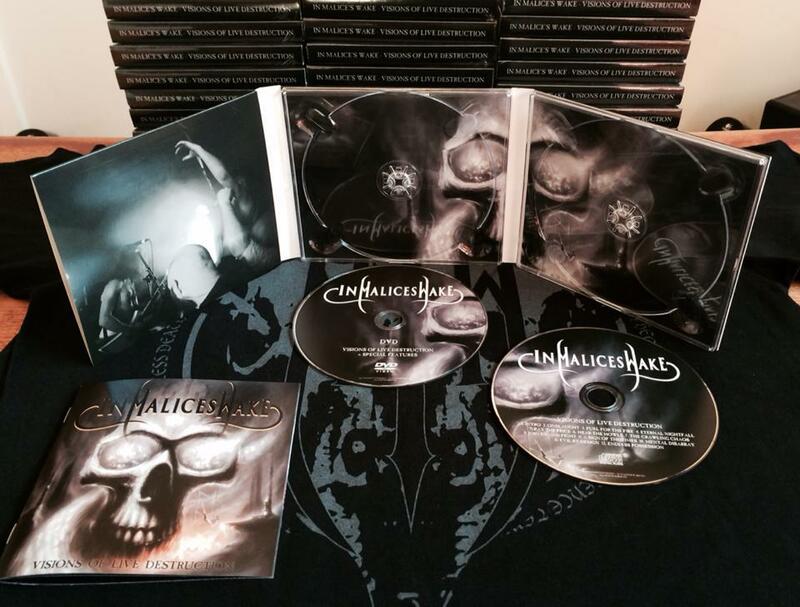 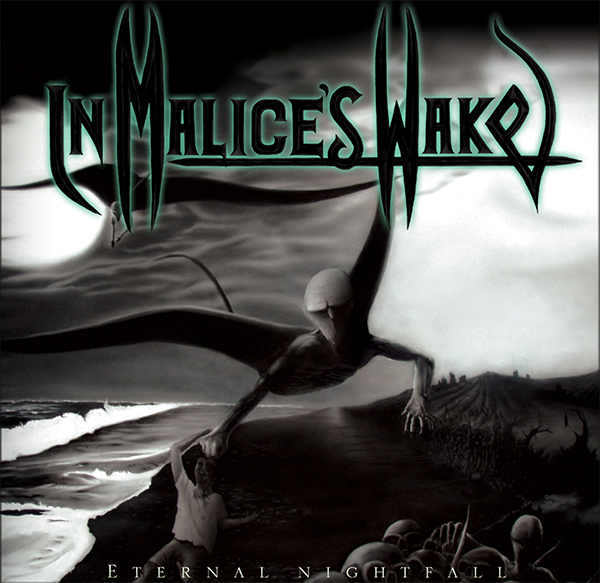 All proceeds of this site go directly to us at In Malice's Wake, and allow us to continue creating the music that we love. 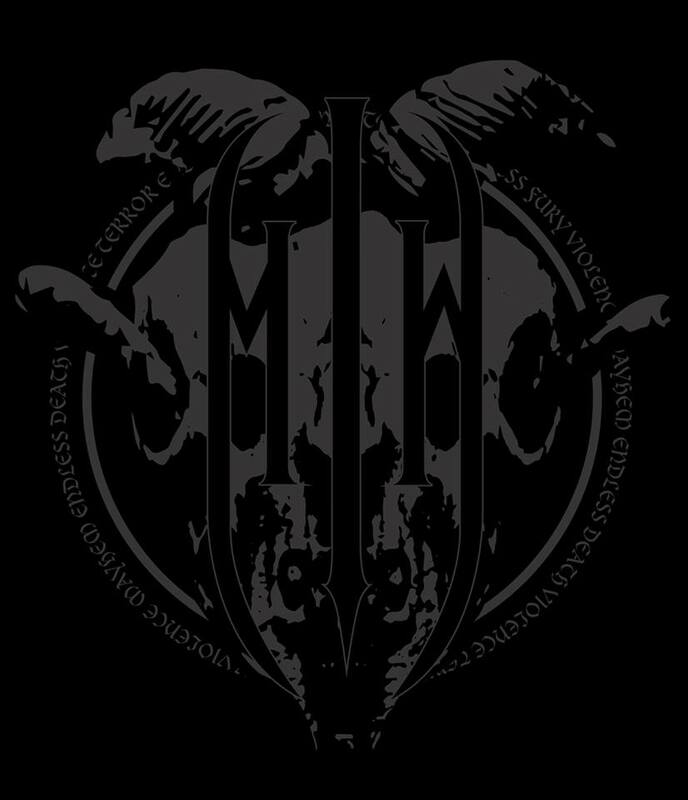 For this, we offer our genuine gratitude and thanks for your support. 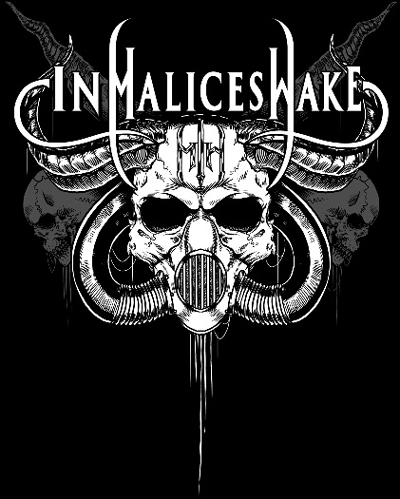 Please visit our Facebook Page for all current info and tour dates or email shaun@inmaliceswake.com for any queries regarding merchandise. 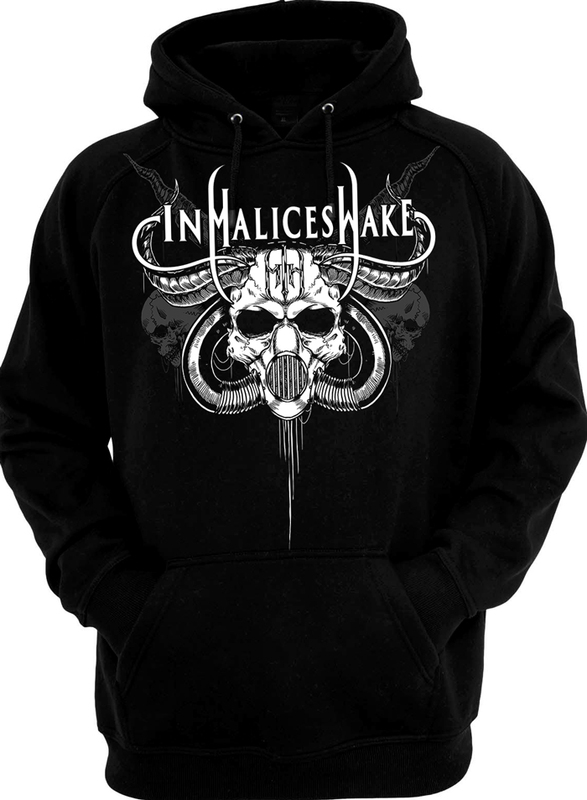 All transactions are securely handled by PayPal, and payments can be made via Credit Card or via PayPal account. 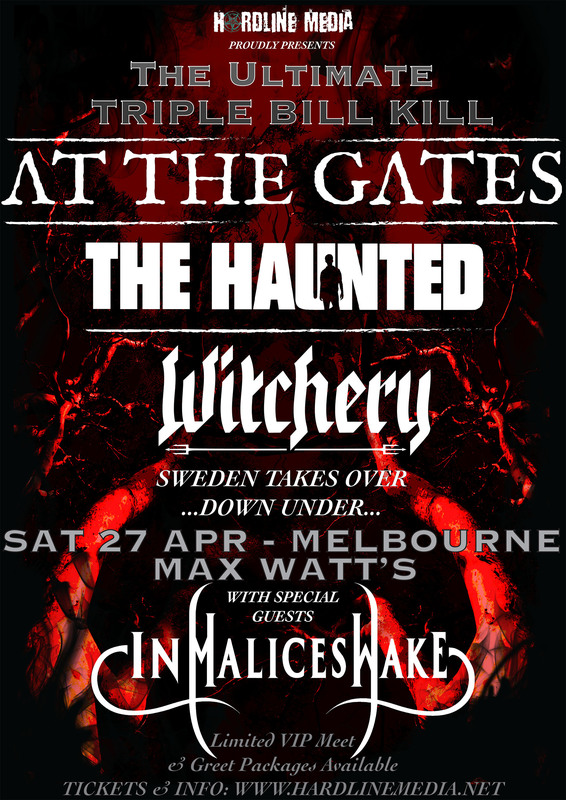 Facebook Event Page for full details. 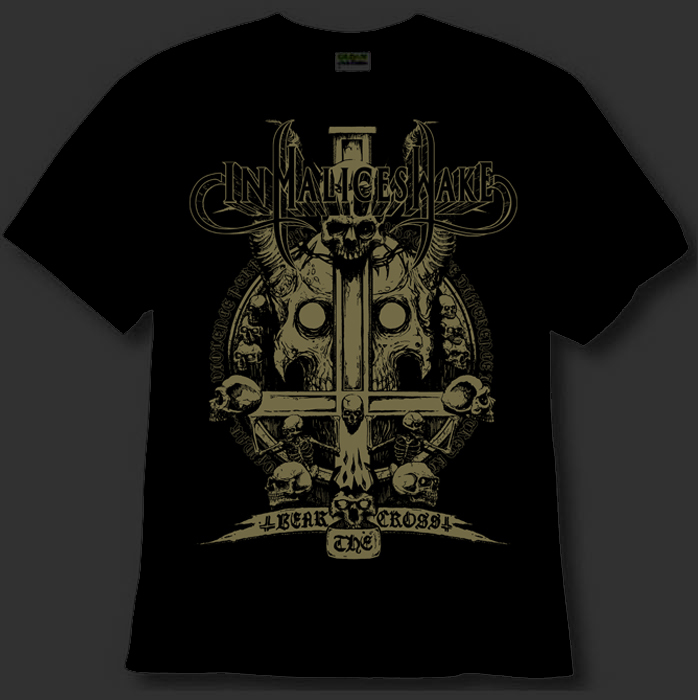 *Note* Sizes are a quite a small fit, please keep this in mind when selecting size.